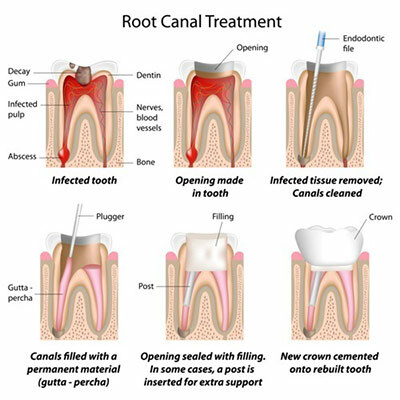 What is an Endodontic / Root Canal Therapy Procedure? 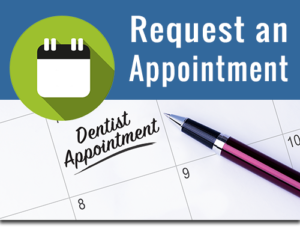 Most endodontic needs can be met right in our office without having to go to find an Endodontist or pay specialist fees. Contrary to root canal jokes, modern endodontic treatment is very similar to having a routine filling and usually can be completed in one or two appointments. The length of time, depends on the condition of your tooth and your personal circumstances. You can expect a comfortable experience during and after your appointment. 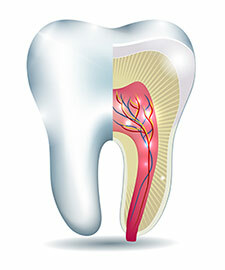 What Are the Advantages of Saving the Natural Tooth With Root Canal Treatment? During root canal or endodontic treatment, the inflamed or infected pulp is removed and the inside of the tooth is carefully cleaned and disinfected, then filled and sealed with a rubber-like material called gutta-percha.